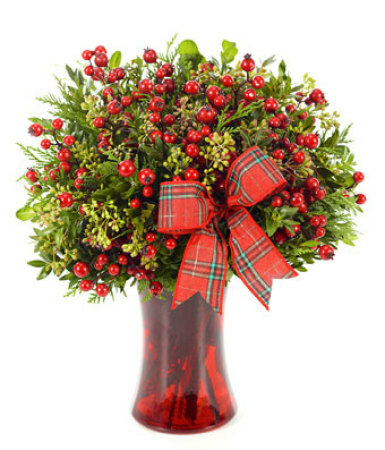 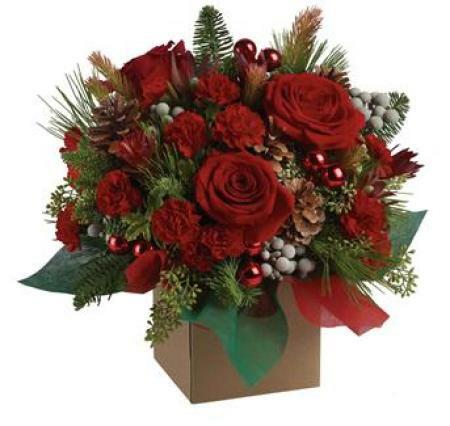 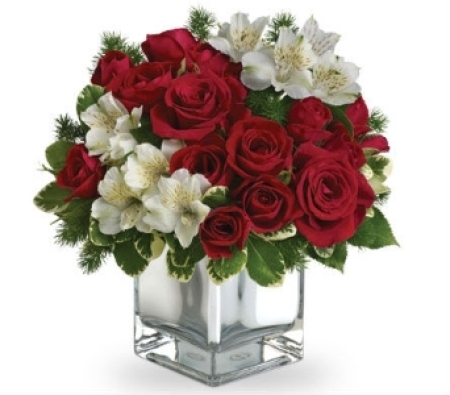 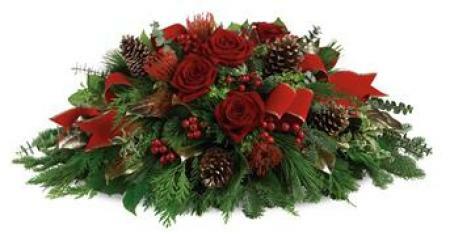 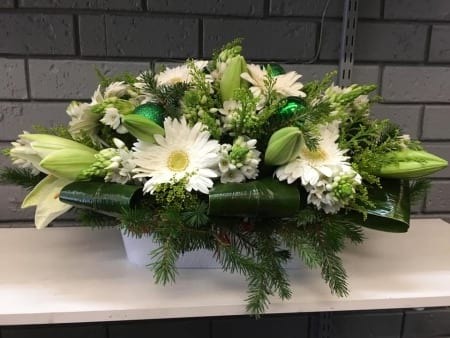 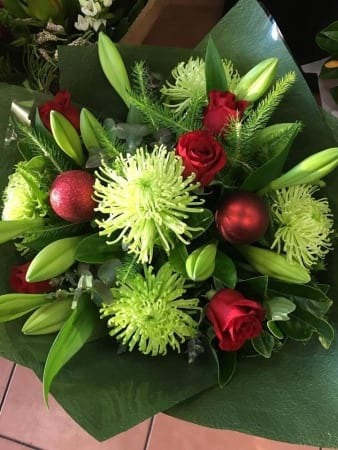 Christmas Floral Gift Gide. 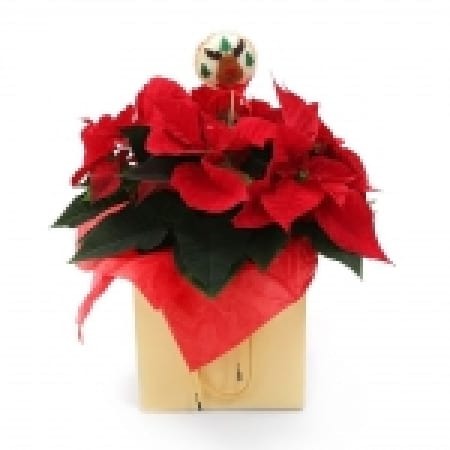 Christmas Gifts Get into the festive spirit this Christmas! 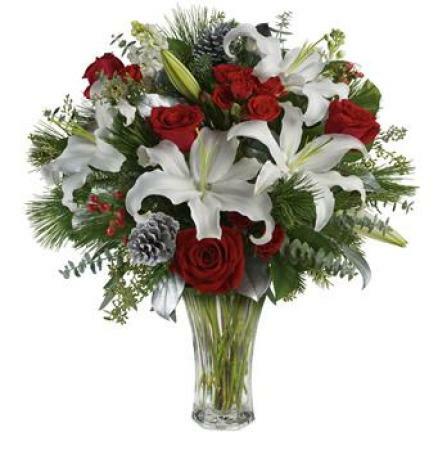 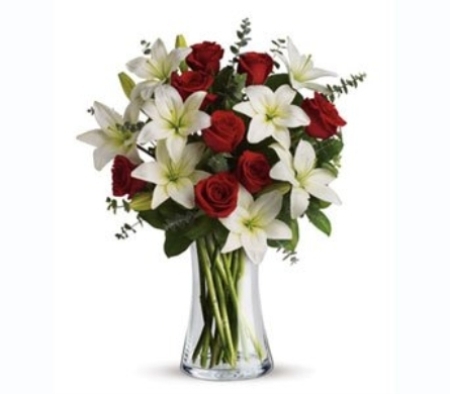 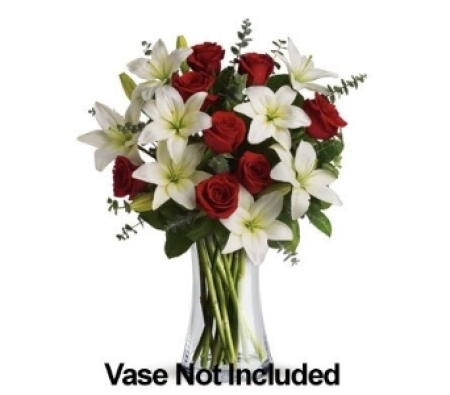 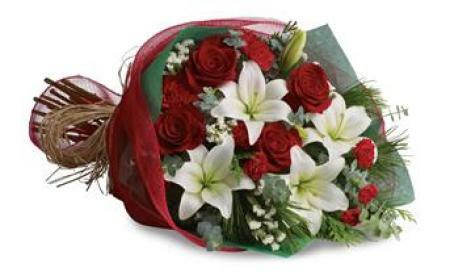 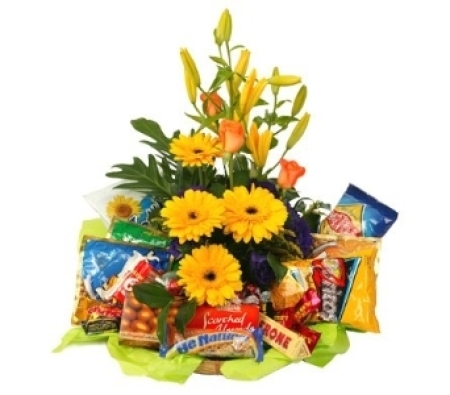 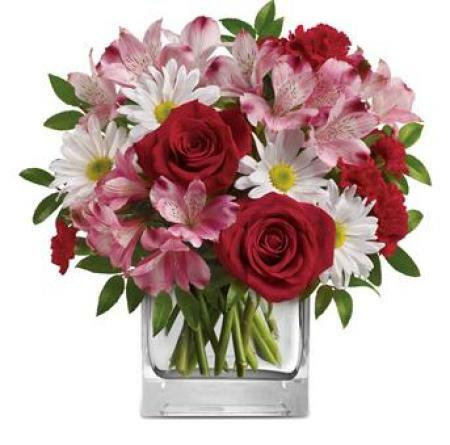 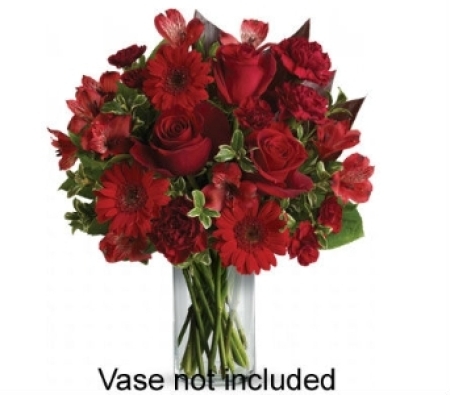 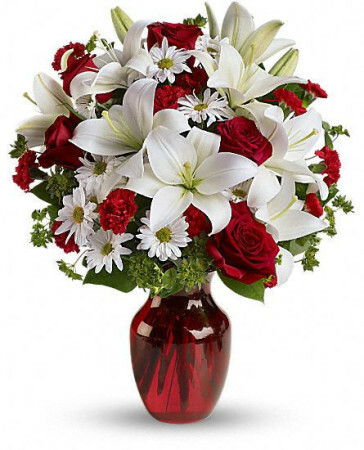 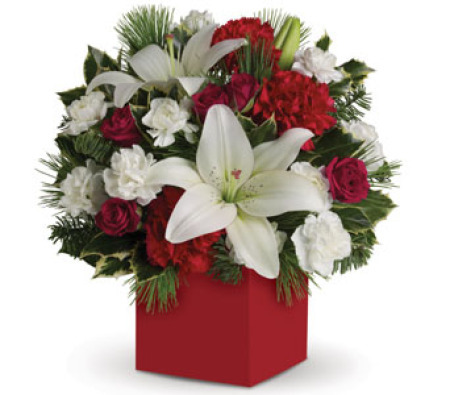 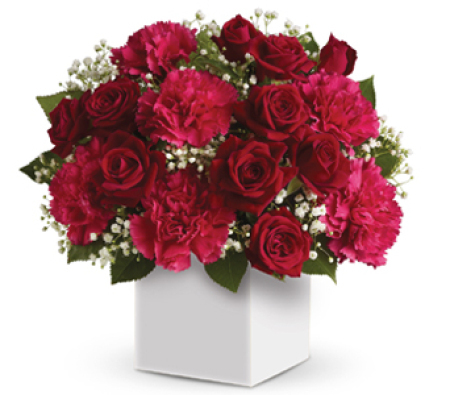 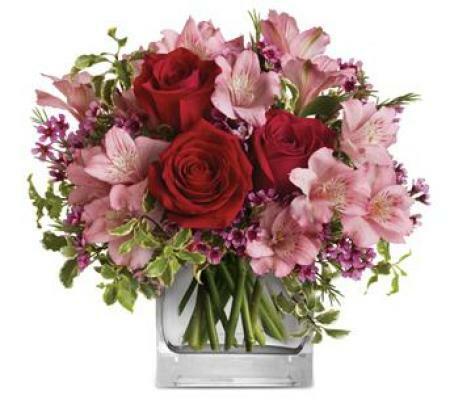 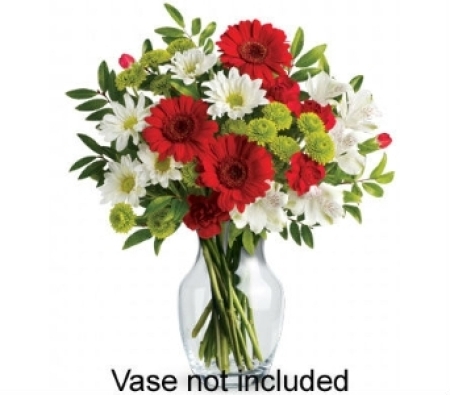 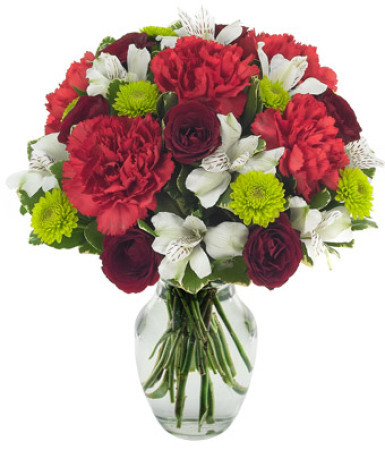 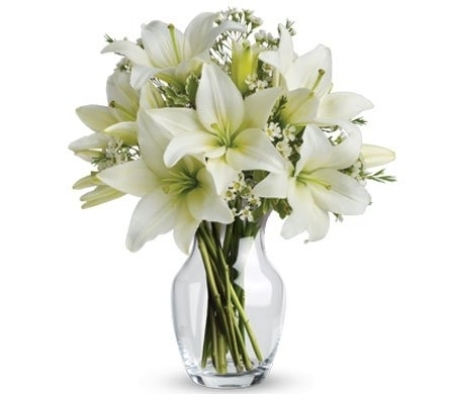 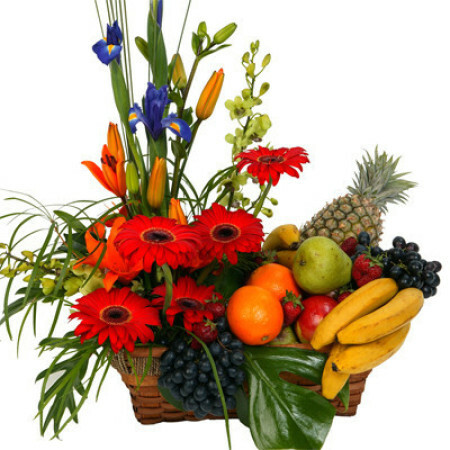 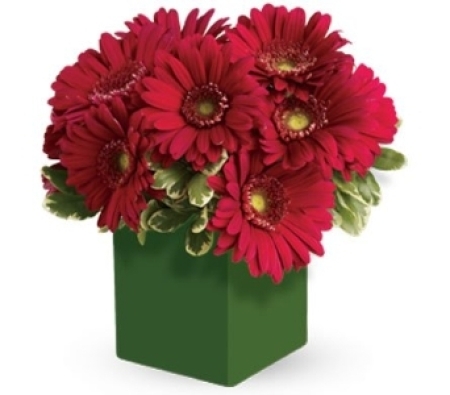 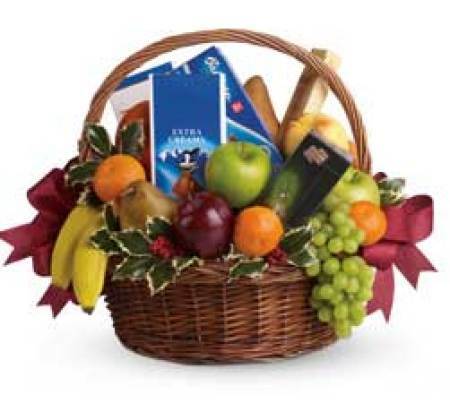 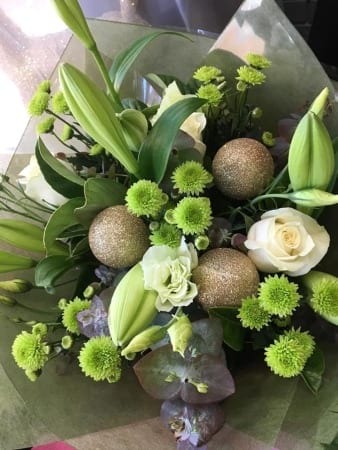 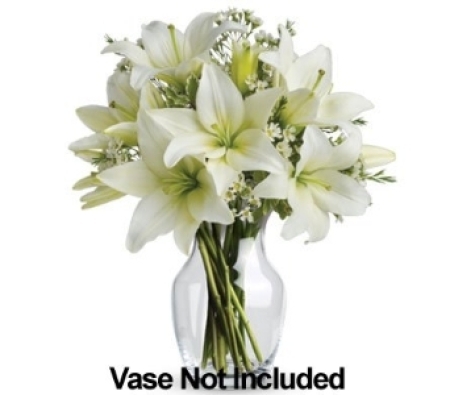 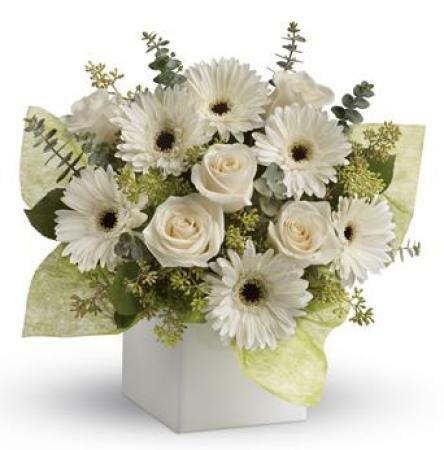 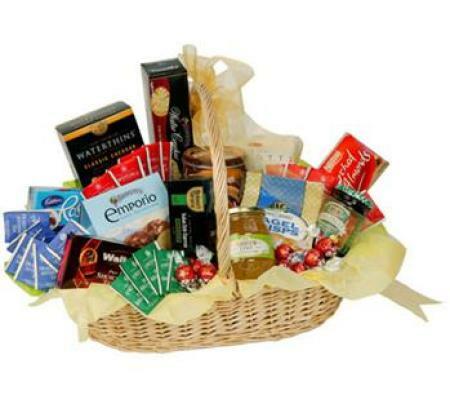 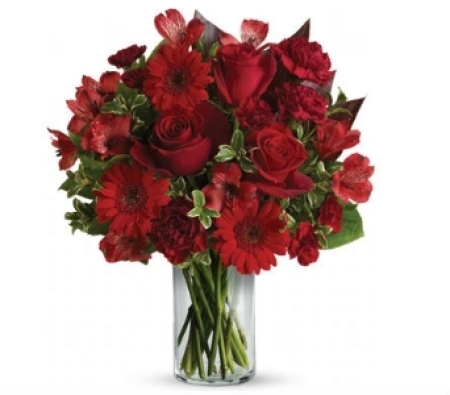 Send joy and good wishes to family friends with beautifully designed, florist delivered flowers and gifts. 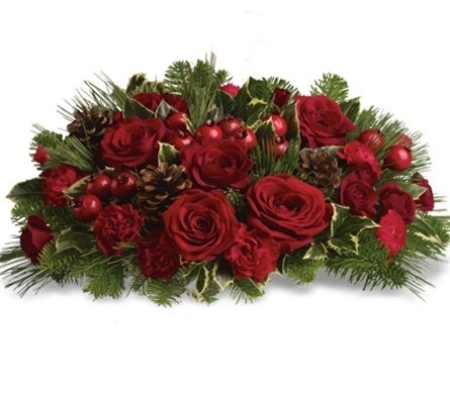 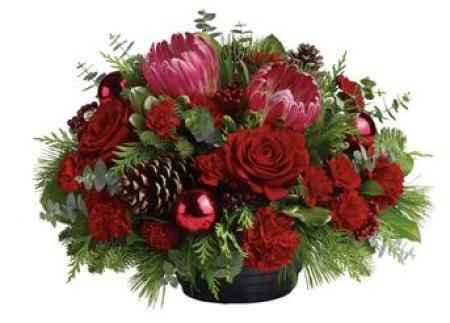 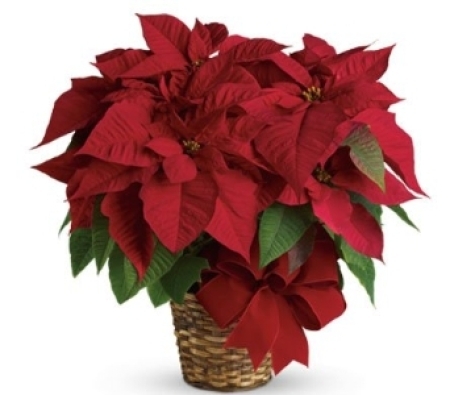 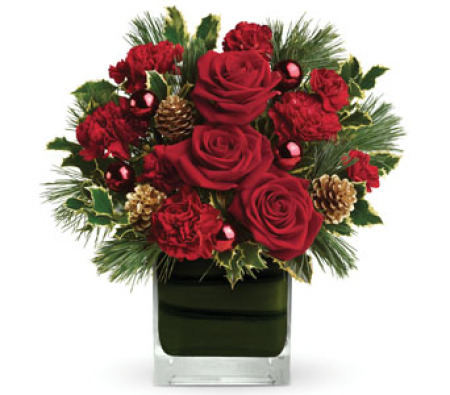 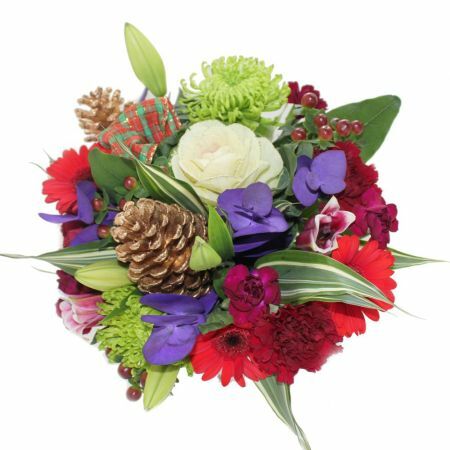 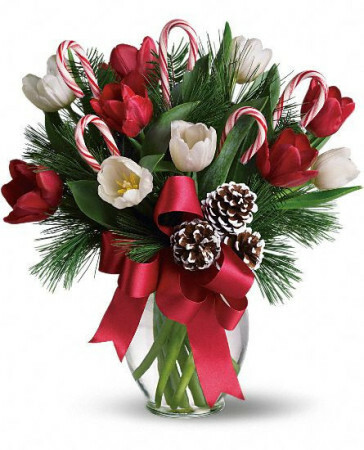 Browse our exclusive Christmas range of holiday flowers, gift baskets and plants. 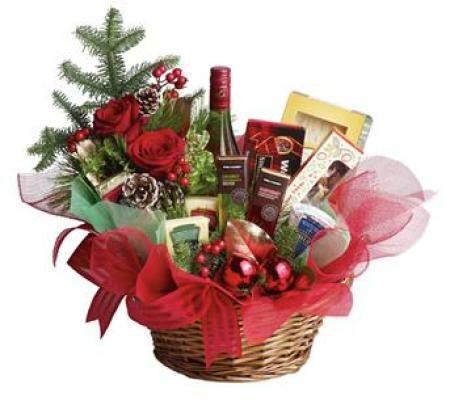 You`ll be able to find something for everyone this Christmas!